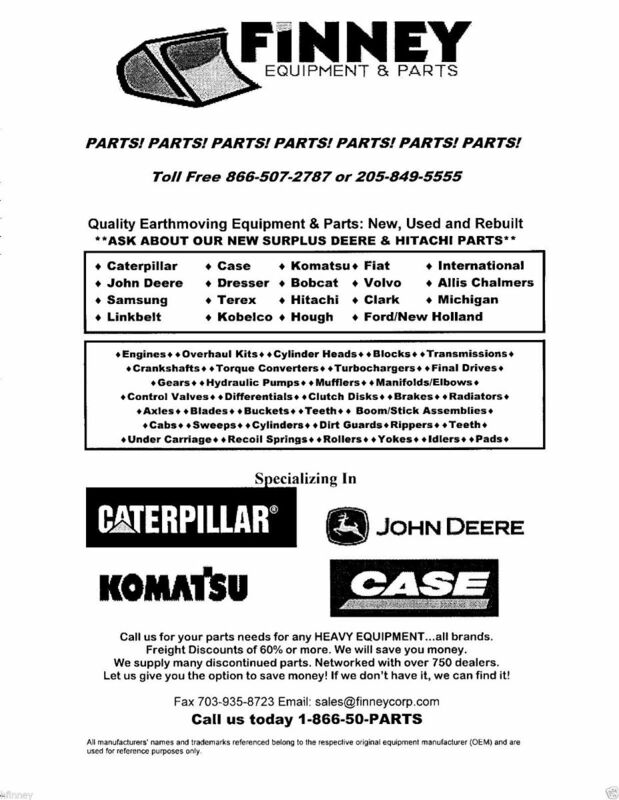 This is a new high quality (made in the USA) replacement hydraulic oil for Case dozers. 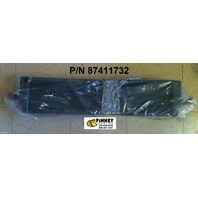 The Case part number for this oil cooler is 87411732 and 84377349. 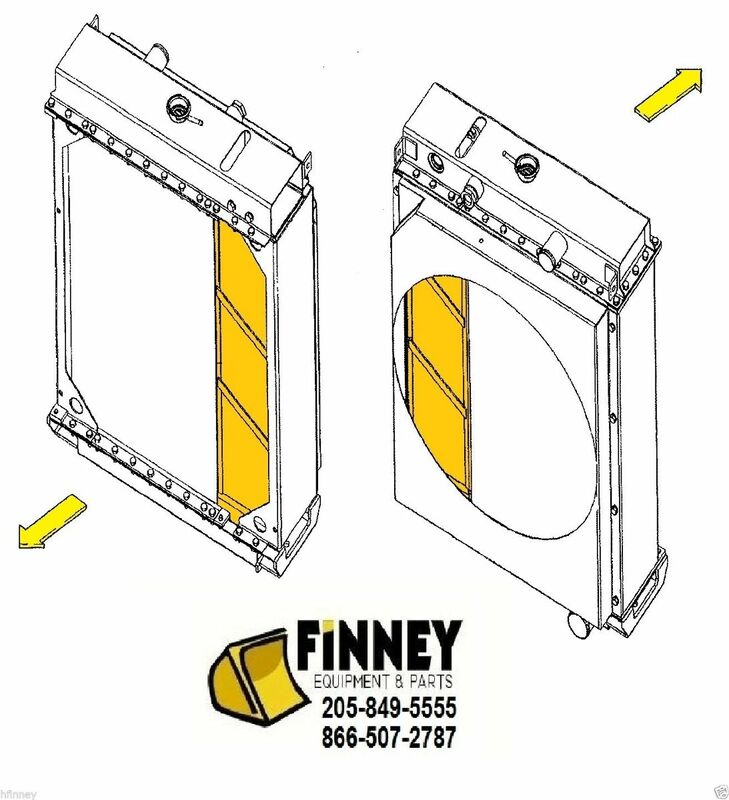 This oil cooler is a direct replacement for the original and no modifications are needed. Our Price is $1650.00 for a New oil cooler. This cooler from Case cost over $3200.00 That's why people come to us...we supply the parts you need and save you money. WEIGHT: 60 lbs SHIPS via FEDEX GROUND to your door step. 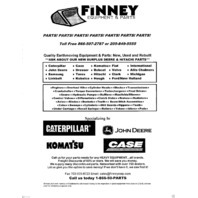 Finney Equipment & Parts has been in business for 30+ years. 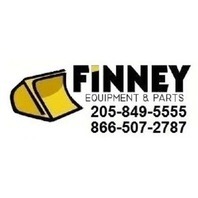 We have a real storefront, real employees, and real salvage machines. 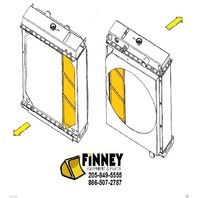 We have years of experience using and selling these coolers. Buy from a business you know will be around awhile. SHIPPING ON THIS ITEM IS FIXED AT $35 in the 48 states. FEDEX GROUND, INSURED and TRACKED. Tracking # provided upon shipment. Sales tax only applies to buyers in the state of ALABAMA.